These powerful stories teach us the hard-won lessons of organizers from across the country — and in conjunction with Dignity in Schools Campaign's new Toolkit on Organizing to Combat the School-to-Prison Pipeline they point a way forward for social movements today and tomorrow. We discussed school discipline, organizing for educational justice, and more with Lift Us Up contributors. Zakiya is the National Field Organizer at Dignity in Schools Campaign. She came to advocacy, organizing, and policy work as a parent pushing back on the pre-school to prison pipeline. 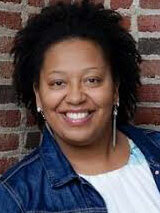 Prior to joining Dignity in Schools Campaign, she co-founded Racial Justice NOW! (RJN!) in Dayton, Ohio and served as Executive Director for 5 years. During her time at RJN! Zakiya organized Black parents to fight back against schools’ overly harsh discipline policies and practices that are ineffective, unfair and detrimental. Through this advocacy, organizing, and policy work-parents were able to win some significant victories; including a moratorium on out of schools suspensions for PK students and the creation of the ‘office of males of color,’ in the Dayton Public Schools. This work was the impetus in the new law passed in 2018 strictly limiting PK-3rd-grade suspensions and expulsions for public and charter schools in the State of Ohio. 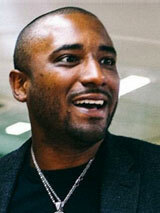 Jonathan Stith is a founding member and National Director for the Alliance for Educational Justice, a national network of intergenerational and youth-led organizations working to end the school-to-prison pipeline. He has over 20 years of experience organizing with youth and community organizations to address injustice in education. Alliance for Educational Justice played a critical role in shaping federal policy on school discipline, ending the access of school police departments to military grade weapons from the DFA 1033 program and the defense of Niya Kenny and Shakara in the #AssaultAtSpringValley. Jonathan is trainer with BOLD/ Black Organizing for Leadership and Dignity. Last and most importantly, he is a father of three young adults whom taught him everything he knows. Mark R. Warren is professor of public policy and public affairs at the University of Massachusetts Boston. Mark studies and works with community and youth organizing groups seeking to promote equity and justice in education, community development and American democratic life. Mark is the author of several books, most recently Lift us up! Don’t push us out! 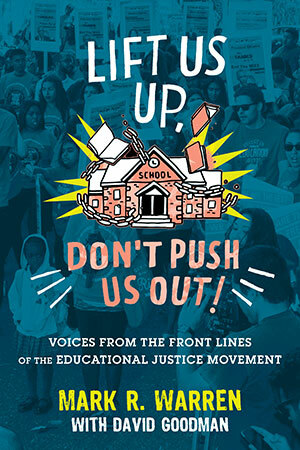 Voices from the front lines of the educational justice movement. His other books include Dry Bones Rattling: Community Building to Revitalize American Democracy, Fire in the Heart: How White Activists Embrace Racial Justice, and A Match on Dry Grass: Community Organizing as a Catalyst for School Reform. Mark is a founder and co-chair of the Urban Research-Based Action Network (URBAN), a national network of scholars and community activists designed to promote collaborations that produce research that advances racial equity and social justice. 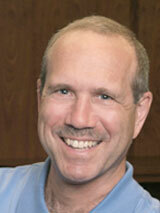 He is a John Simon Guggenheim Memorial Fellow and has won many other awards and fellowships. 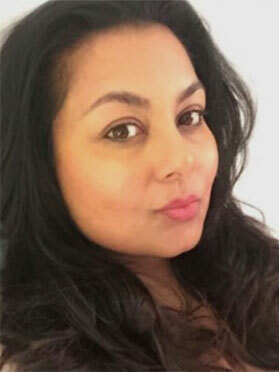 Marianna Islam is the Director of Programs and Advocacy at the Schott Foundation for Public Education where she works with the program team to develop and implement the Foundation’s resource delivery strategy. Marianna brings over a decade of experience in the philanthropic sector, having served as the Associate Project Director for Robert Wood Johnson Foundation Roadmaps to Health Community Grants Programs at Community Catalyst and Vice President of Community Impact Initiatives at the United Way of Central Massachusetts. Marianna brings passion to her role as a philanthropic leader, youth worker and community organizer for racial, gender, economic and social justice.